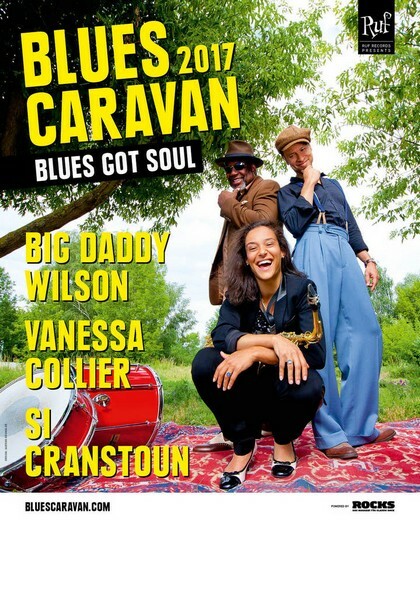 Big Daddy Wilson was born in North Carolina, but hell yeah he lost his soul to the blues in Germany where he is living grace to his beloved wife Helga. Artists like Champion Jack Dupree, Louisiana Red& Eddie Boyd put a positive spell on him. 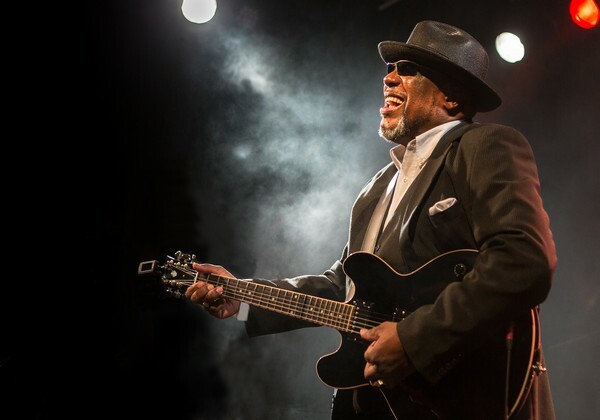 By his charm, his amorevolous smile and on top his warmhearted, fervent canto he is ever such a charismatic soul of a blues man. 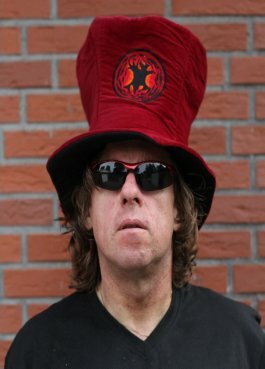 By his new enchanting opus “Neckbone Stew” he invites you on a trip to the Good Ole South Of The U.S.A. His music is a unique mélange of the cultural sounds of the southern states, like the vintage cuisine down yonder from hot and spicy to benignant. Your lady of your heart is bored by the mon-cheri-pralinés or the red satin negligé with the white hearts as amoureuse gift for Valentine’s day? 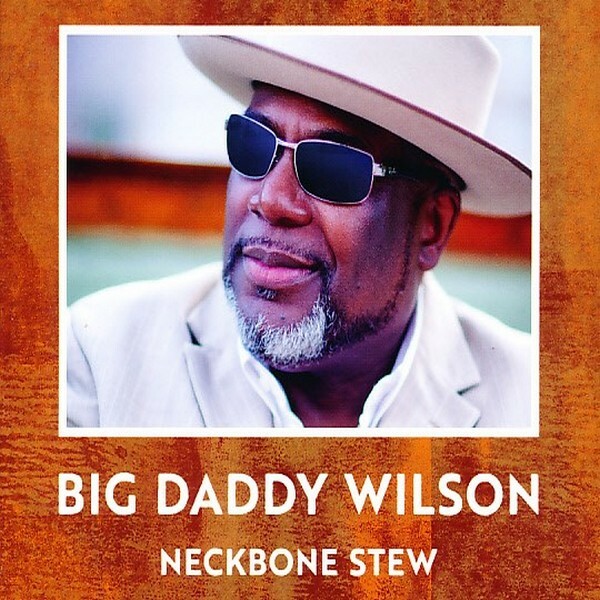 The new cd of Big Daddy Wilson – Neckbone Stew released by iconic Ruf records is the red-hot tip! Close your eyes and dream with your beloved of the roux-ga-roux, alligators, crawfish in the swamps and bayous of Louisiana, or of a sultry night by sister full moon shining at the divine Mississippi river. “Cross Creek Road” as opener is a classical delta-blues, with finest fingerpicking six-string therapy by Cesare Nolli and maestro Wilson’s powerful, whiskey-trenched voice. 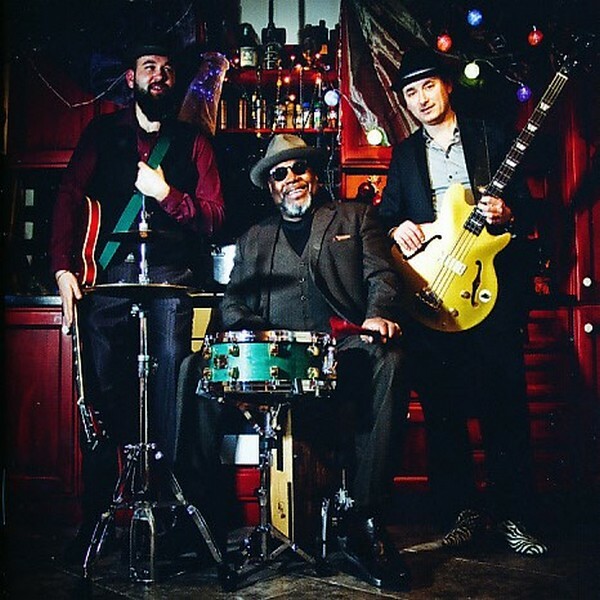 “7 Years” is to captivate as Texas-blues with a heavy buckshot of funk by the bass-master of Paolo Legramandi. “Neckbone Stew” is the title-song of the cd. The beginning is hoodooin’ swamp blues with a gospel touch. 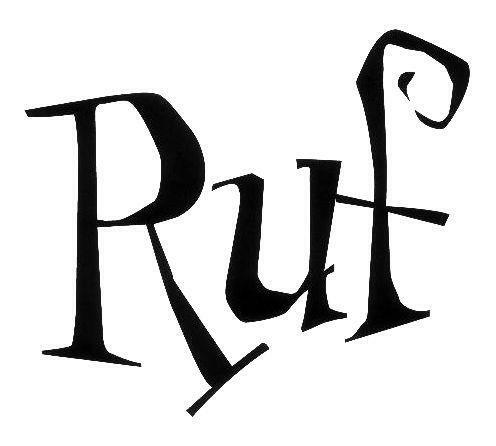 By surprise it leads into a magical middle jam with a reggae spice-up featuring a great guitar solo by Cesare as virtuoso and is concluded by a jazzy closure with even rap-chant. The phenomenal highlight of the cd. It is definitely an ode to Louisiana and New Orleans and to its conglomerate people with French, Spanish and even German tradition. “I Just Need A Smile” is a ballad for all the lovers for any days good-time, not only Valentine. It will definitely make your day bright and shiny. “Tom Cat” is BDW’s sermon for his church-prayer on Sundays. “Running Shoes” is swampin’ & groovy and features a starry lead-chant by Ruthie Foster. “My Baby” has the hooky calypso-rhythms like goin’ on a luxury sea-cruise from the Big Easy. “Cookies Gonna Kill You” is his jazzy & swinging try-out to warn of the consumption of the sweet delicacies of the South. Hahaha, if you look at sugary smilin’ daddy you get aware that he can absolutely not withstand these. As special guest there is no one less than Eric Bibb by his stunning fingerpicking guitar extravaganzas. The official grand-conclusion is by “The River” as mister Wilson’s sensitive love ode to the mighty “Mississippi”. It is like an environmental warning to respect and save the nature by its beauty and not to destroy it by mankind and industry. Do not stop the cd there is an additional surprise-title as final by “Peanut Butter Pic” with its glory hallelujah style to make you happy a final time. “Laisser Les Bons Temps Rouler”! The cd-sound is phenomenal. 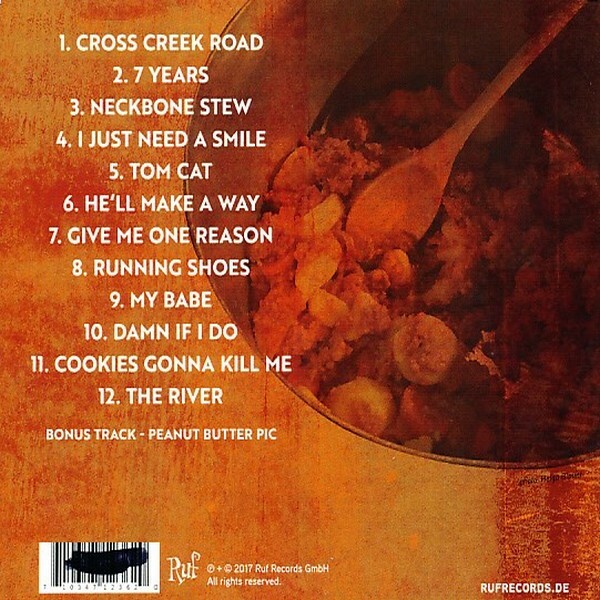 Off course “Neckbone Stew” is also a must for all fans of Americana-Roots-Blues and for all music devotees! “Neckbone Stew” is a sensational, rousing Magnum Opus Of The South!